Happy National Quilting Day, friends! Fire up that sewing machine, grab your fabric scraps, and break out the margaritas. 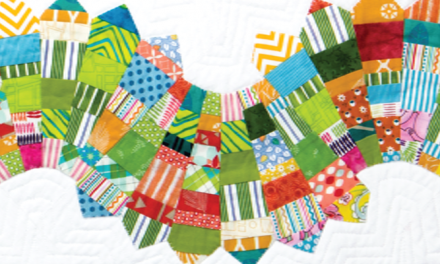 It’s time to celebrate with a free mango margarita jelly roll quilt pattern! AND a quilting holiday would not be complete without a National Quilting Day Sale! 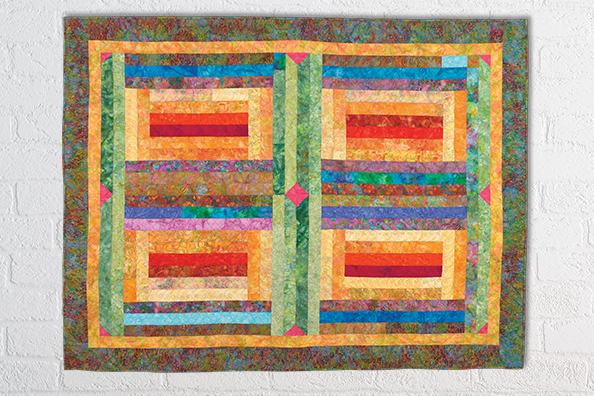 Get another free pattern Tutti Frutti Pattern with a purchase of any quilt book. 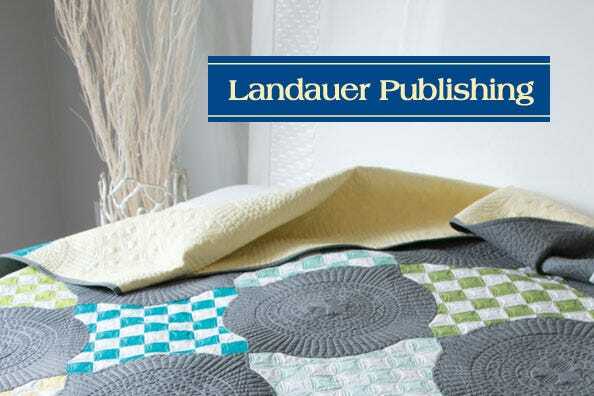 Offer will be automatically added when you place a quilt book in your cart. Click here to shop our books. This free quilt pattern will brighten your home with hand-dyed and batik fabric. 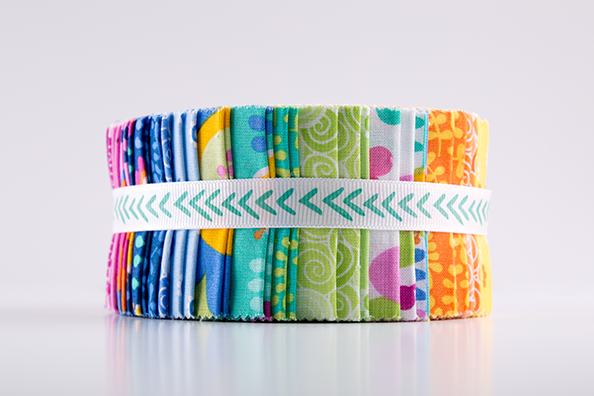 Whether you have strips of fabric on hand or a batch of jelly rolls, the Mango Margarita pattern will help you use up your scrap stash. Use Bali pop or 2 1/2″ strips for a throw size of 60″ x 76″. Easy strip sewing makes this strip quilt pattern perfect for the beginner quilter or those looking for easy quilts to make in a day. Simply enter your email below to unlock your free quilt pattern download. Subscribe to unlock your free pattern! Join our mailing list to receive the latest quilting news and updates from our team.